Monsters are real, and everyone knows it. When Mikey, an employee at the US Department of Fish and Wildlife, is assigned to rescue an abused creature at Samuel’s Carnival Extravaganza, he feels drawn to the sympathetic thing. But, rescuing and nursing the creature back to health has some unforeseen consequences. Not only can Renin talk, but he has the same urges and needs as a human—urges and needs now set on his savior, Mikey. Ones which Mikey can’t say he doesn’t reciprocate. While ending up in Mikey’s home is one of the best things to happen to Renin, multiple forces threaten to tear them apart. Mikey’s boyfriend, for one, isn’t accepting of the creature making itself comfortable in Mikey’s bed. The government is desperate to get their creature back, and will stop at nothing to have him. And then, there’s what’s hidden in the woods—watching, waiting, ready to strike at Renin at the first opportunity. With everything seemingly against them, Mikey may not be able to hold on to his monster for very long. Mike was delighted as he walked up, hesitating for a moment. It was only his first night, and he could get kicked to the curb even before seeing the creature he was there to save if he got caught. So Mike leaned back against the side of the tent, hands behind himself to keep upright. Then he walked slowly sideways, right behind the guard whose head lifted up for a moment, like he heard something. Mike froze, staring at the back of his head; he could smell the stale cigarette smoke and whiskey just oozing out of the guy. It made Mike choke, and he held his breath as he waited. Then, like waking only momentarily from a dream, the guy’s head fell forward again, and Mike thought he heard a quite snoring begin from him. He continued on with his mission, stealthily untying the knot that kept the tent door closed with his hands behind his back. As soon as the bottom tie was undone, he ducked down and slipped in, letting out a sigh of relief as the world seemed to grow quiet in the interior of the circus tent. A lantern hung from the ceiling, the incandescent bulb glowing in the night. In the center of the tent was a five-by-six foot cage with a metal grate for a floor, and thick steel bars there were welded close together. In the corner farthest away from the door, curled up into a tight ball, was a creature with pale skin and black feathers, lying on its side. Its face pressed against one arm, tail wrapped around his front for added protection. The thing looked pale and cold. Mike’s heart broke at the dull coloring. The thing had a mane of black feathers around its throat and shoulders that thinned out to nothing down its spine. Mike mentally switched into observation mode, infinitely curious about all creatures. It was clear that the feathers were for protection during a fight, the same as a lion’s mane. And the tail—it was long and very thin. He assumed the creature must live in the trees and use it to wrap around branches for stability. The fact that it had feathers added to that, though it seemed to have human arms, he observed as he circled around it. Mike stopped on one side of it and knelt down a foot or so away from the cage. He tilted his head to the side. “Beautiful,” he whispered. The creature didn’t move, curled up tight for warmth. Mike was appalled that the poor thing didn’t even have so much as a blanket in this chilly climate. He could see its ribs, its body thin from malnourishment, and he could see the markings from its abuse at the hands of Samuel. He’d have to come back during daylight to see what Samuel was doing to him, to help add information to a prosecution if the Department decided to file for negligence or abuse. Mike’s brow furrowed at the thought of allowing himself to stand by while a creature such as this was abused. He could almost hear its screeches from earlier ringing in his ears. L. B. La Vigne is a librarian by day, and a romance writer by night. La Vigne lives in sunny San Diego, CA, is happily married, and owns a macaw. On the weekends, La Vigne can be found baking or camping, and has several published works. This entry was posted in Release blitz and tagged #LGBT reads, #LGBT romance, #mmromance, #newrelease, #releaseblitz on February 19, 2019 by Beth. We’re excited to welcome Joshua Landon on the blog today! Joshua is here with a giveaway but more importantly to tell us a bit more about their new release Teach Me to Touch You. As soon as I read the blurb I wanted to read this story. It has everything for all the feels – hurt/comfort trope, a marine with PTSD suffering from an abusive childhood. It’s a real slow burn of a story so if that’s not your thing then maybe give this one a miss. For me, I couldn’t get over the writing style which read more like a romanticised journal and I struggled with it to be honest. I think this book just didn’t appeal to my tastes so I’d urge you to give it a go if you don’t mind this style of writing. Enter the Rafflecopter Giveaway for a chance to win book 2 in the Teach Me series here. 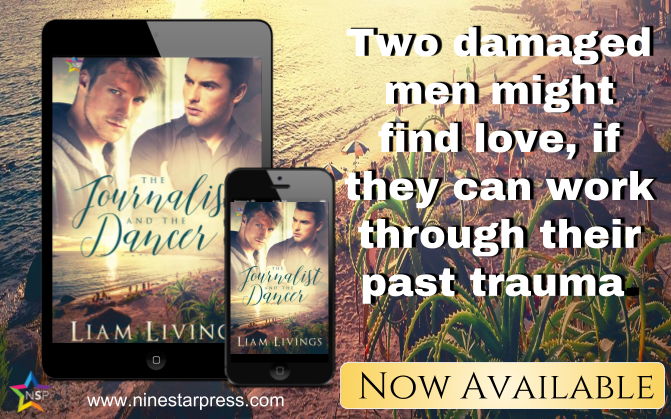 This entry was posted in New releases and tagged #gayromance, #mmromance, #newrelease, #novella, #releaseblitz on December 29, 2018 by Beth. This entry was posted in New releases and tagged #gayromance, #giveaway, #LGBT reads, #LGBT romance, #mm contemporary romance, #newrelease, #releaseblitz on October 2, 2018 by Beth. This is a 90,000 word stand-alone novel with two quirky heroes–one who actually likes to vacuum, and one who enjoys studying Weakly Compressible Homogeneous Isoptropic Turbulences. Pete the housekeeper appears briefly–and messily!–in Unraveling Josh (Ellery College Book 3), and Nick and Josh from Unraveling Josh, make a short–and sweet!–appearance in Professor Adorkable. Professor Adorkable is totally adorkable. I love Marek in all his nerdy, clumsy ways. A man who can get lost in his work and forget to eat or sleep, which explains his need for a live in housekeeper – Pete. People tend to look after Marek too much which I found a little annoying – he’s a twenty-six year old man but as the story progresses Marek learns to stand on his own two feet and stand up to his family. I really liked Pete. Back from LA & trying to make up for some questionable acts in his past he doesn’t want Marek to know about. Pete appears in Unraveling Josh which I didn’t know before reading this, but Professor Adorkable can be read as a stand alone. I am a huge fan of this author’s writing style and as ever delivers fantastic characterisation and really get inside the characters head. The story starts after they have known each a while so it feels a little like the reader is playing catchup but the story is sweet and funny especially when Marek and language factor in. The story focuses on them realising they love each other and why they can’t be together. 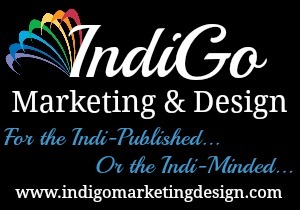 The author has an amazing ability to draw the story out yet draw you in simultaneously like time slows down. This entry was posted in Reviews and tagged #gayromance, #LGBT reads, #LGBT romance, #mmcontemporaryromance, #mmromance, #newrelease, #newreleasereview, #releaseblitz on September 21, 2018 by Beth. We’re excited to welcome Amy Aislin on the blog today! Amy has brought a fun swag and paperback filled giveaway, but more importantly is here to tell us a bit more about their new release The Heights! Amy started writing on a rainy day in fourth grade when her class was forced to stay inside for recess. Tales of adventures with her classmates quickly morphed into tales of adventures with the characters in her head. Based in the suburbs of Toronto, Amy is a marketer/fundraiser at a large environmental non-profit in Toronto by day, and a writer by night. Book enthusiast, animal lover and (very) amateur photographer, her interests are many and varied, including travelling, astronomy, ecology, and baking. She binge watches too much anime, and loves musical theater, Julie Andrews, the Backstreet Boys, and her hometown of Oakville, Ontario. This entry was posted in New releases and tagged #gayromance, #giveaway, #LGBT reads, #LGBT romance, #mm contemporary romance, #mmromance, #newrelease, #releaseblitz on September 20, 2018 by Beth. We’re excited to welcome Mia Kerick on the blog today! 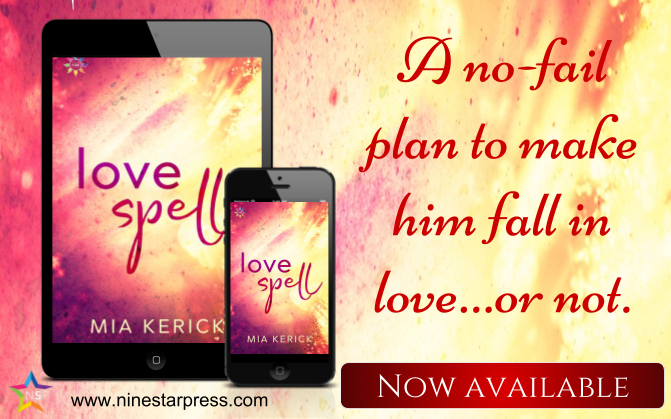 Mia has brought an awesome giveaway, but more importantly is here to tell us a bit more about their new release Love Spell! This entry was posted in New releases and tagged #giveaway, #LGBT reads, #mmromance, #newrelease, #releaseblitz on September 19, 2018 by Beth.